News from 2012 | Doris S. Michaels Literary Agency, Inc. Learn more about Drinking Water by James Salzman here. Rwanda, Inc. Endorsed By Former President Bill Clinton! Welcome to the new and improved DSM Agency website! After almost 18 years in business, we are very proud to share our “High Quality Books that Make Difference” with you. We will be highlighting various books on our home page, but you can also find more details about our various books in the fiction andnonfiction sections. I’m off to the international Frankfurt Book Fair with our 2012 DSM Agency rights list in hand to meet with our sub-agents and international publishing contacts from around the world. Please come visit our site any time for the latest updates during these dynamic times in the publishing arena. We will keep you informed about current deals and news associated with our clients. Just like top runners, great CEOs lap average performers. Jeffrey Fox, who co-wrote “The Transformative CEO” with Robert Reiss, points to Peter Cuneo, who took over Marvel Entertainment in 1999, led its stock on a rocket run and guided the firm toward its $4 billion pickup by Walt Disney (DIS) in 2009. • Be fast and accurate. When Rick Goings took over as Tupperware Brands (TUP) president in 1992, he found a company hemorrhaging cash. He asked for a quick analysis so he could stop the bleeding. The plastic-container firm has responded with double-digit profit growth in 10 of the past 13 quarters. • Be true. To Tupperware’s 2.7 million independent direct sellers, “we emphasize and teach authenticity,” Goings said, adding that authentic people have the trust to inspire sales teams and build retention. • Innovate. It’s a crucial trait for transformative CEOs. One, says Fox, is Dan Amos, CEO of Aflac (AFL), who made the call that put his company on the national map: using the quirky duck in its TV ads. The campaign resulted in Aflac’s brand awareness rising from 11% to 93%. SOMM Documentary Trailer: How much do you know about wine? Eddie Osterland’s POWER ENTERTAINING: Secrets to Building Lasting Relationships, Hosting Unforgettable Events, and Closing Big Deals from America’s 1st Master Sommelier will be published in September 2012. 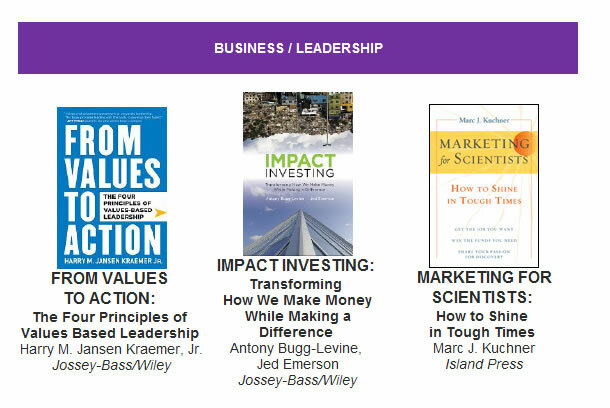 Harry Kraemer’s FROM VALUES TO ACTION hits #4 on the Business Book Bestseller List for June 2012. -Robert Reiss, author of THE TRANSFORMATIVE CEO. 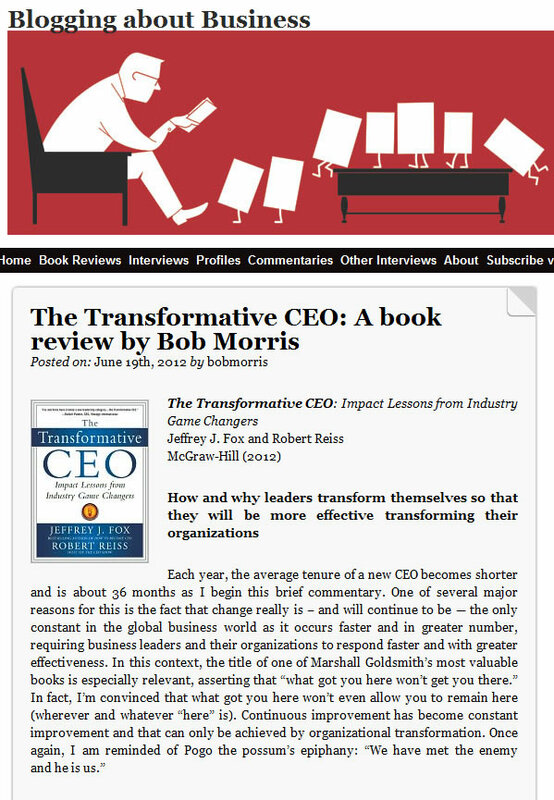 The full book review by Bob Morris for TRANSFORMATIVE CEO by Jeffrey Fox and Robert Reiss can be found here. Selena Rezvani’s PUSHBACK hits No. 20 on the Amazon Best Sellers List in the category of Women & Business. PUSHBACK has been in the LA Times, Forbes.com, PayScale.com, US News & World Report, BusinessNewsDaily, MSNBC, MORE magazine, LinkedIn Blog, among others. You can read more about Selena Rezvani’s book on her blog here. Harry Kraemer’s FROM VALUES TO ACTION hits No. 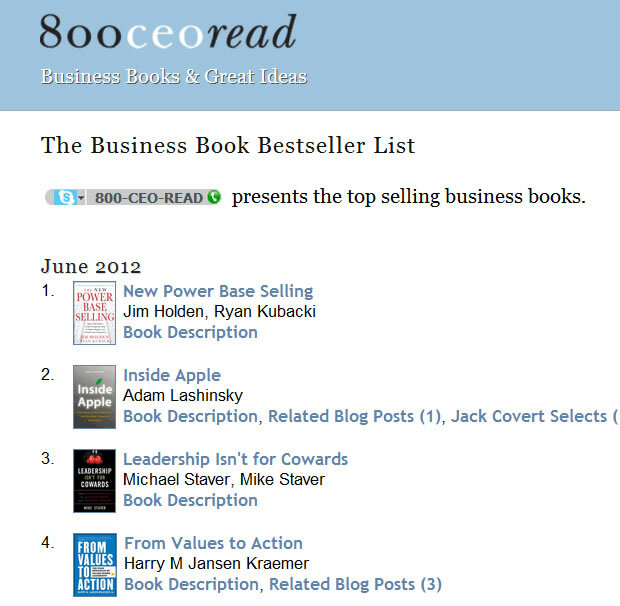 13 on the Business Book Bestseller List for February 2012. Rights to Sarah McCoy’s THE BAKER’S DAUGHTER, to Nord in Italy, at auction, by Maura Solinas at Piergiorgio Nicolazzini Literary Agency, and to Pegasus in Turkey, by Hatice Gok at ONK Agency on behalf of Doris S. Michaels at Doris S. Michaels Literary Agency. The English translation of the book trailer here. DSM Agency authors Patricia Crisafulli and Andrea Redmond have written an article on a well-regarded Wall Street program that was recently brought to Rwanda. You can read the entire article here. RWANDA, INC. by Crisafulli and Redmond will be published in the fall by Palgrave-Macmillian. Harry Kraemer’s FROM VALUES TO ACTION hits No. 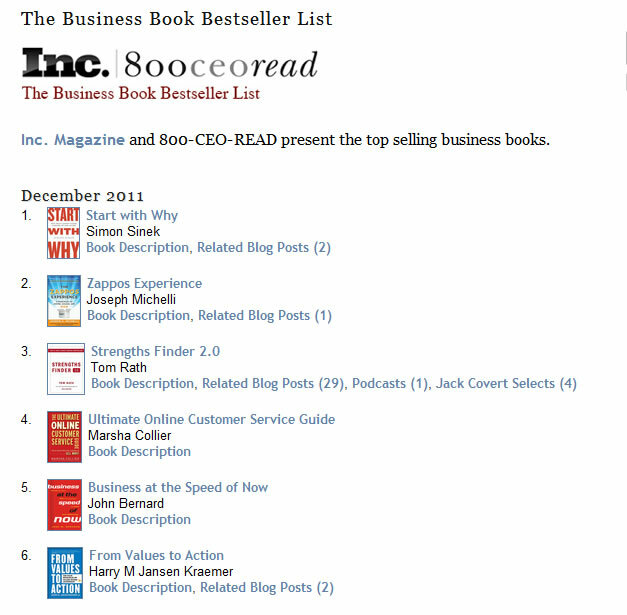 6 on the Inc. Magazine Business Book Bestseller List for Decemeber 2011. Delia Berrigan Fakis has joined Hallmark Cards as a retail editorial strategist. She was previously a literary agent with DSM Agency, where she had been for six and a half years. DSM Agency wishes her great success in the New Year! 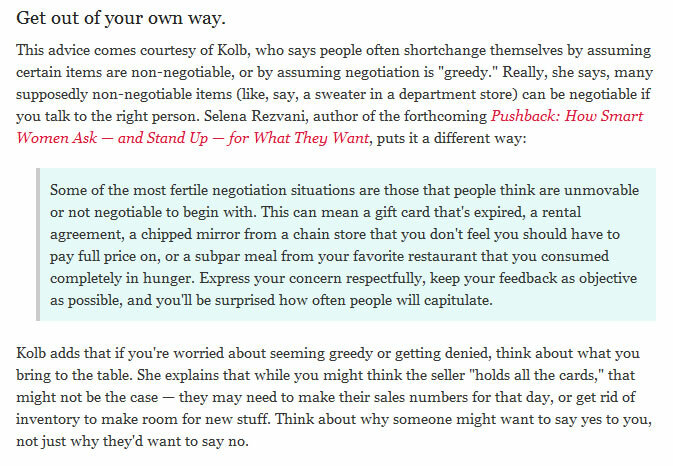 Selena Rezvani, author of the upcoming book Pushback: How Smart Women Ask — and Stand Up — for What They Want, gives advice on how to negotiate for a lower price on anything.